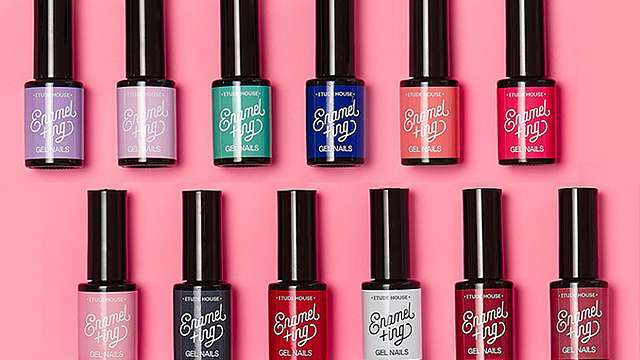 Etude House is letting you score huge discounts on their gel nail polish! (SPOT.ph) Got no time to head to a nail salon to get beautifully manicured tips? Do it yourself! 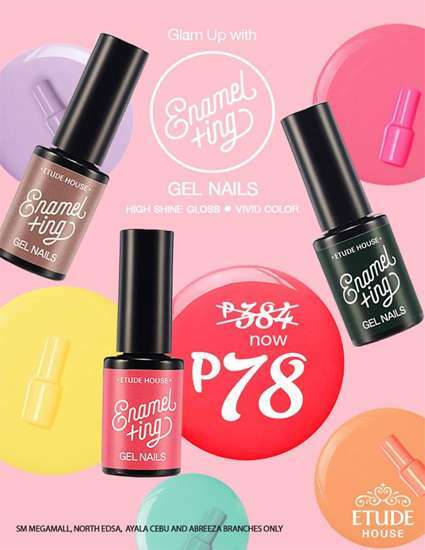 If you don't have enough polishes to choose from (or if you're tired of all the ones you already own), Etude House is putting their Enamelting Gel Nails on a cool promo until February 28! You can get each bottle for just P78 (regular price P384—not kidding). The Enamelting Gel Nails come in 35 gorgeous shades that have a beautiful high-shine finish. All you need is a UV lamp and you're all set. 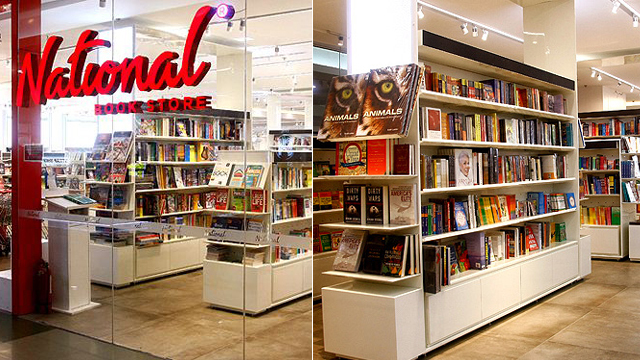 Just visit Etude House at SM Megamall, SM North EDSA, Ayala Center Cebu, and Abreeza Mall. 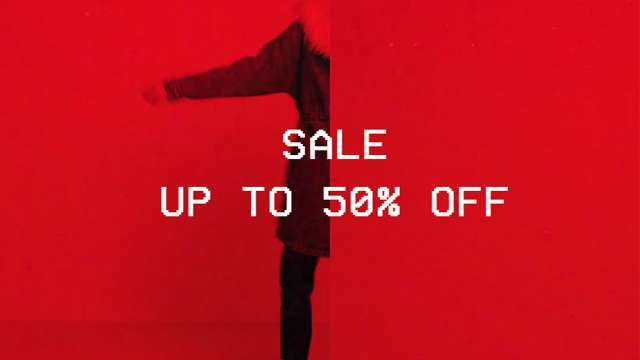 We suggest going ASAP so you can get first dibs on the prettiest colors. Get ready for a long-lasting manicure without leaving the comforts of your home!